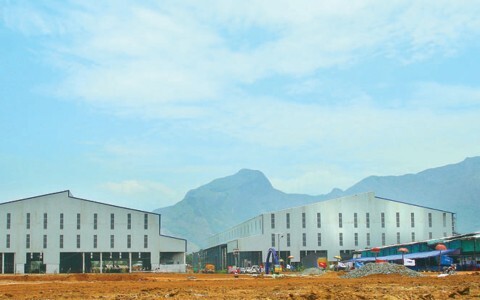 KINFRA Mega Food Park, Palakkad. 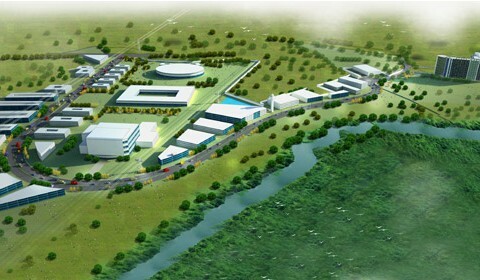 Kerala Industrial Infrastructure Development Corporation (KINFRA) is a facilitator of investment in Kerala. The Govt. 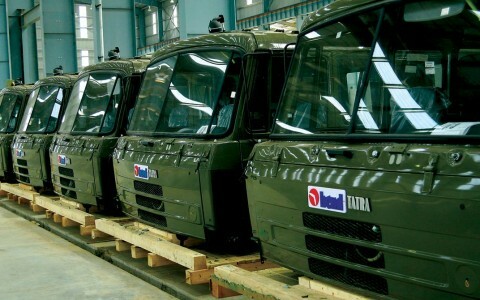 of Kerala established the agency in 1993 with a specific mandate to create industrial infrastructure across various regions of the State which can attract industries capable of making the local economy vibrant. While designing its fully-integrated industrial parks at various parts of the State, KINFRA ensures that units which make value-added products from locally available raw material are also encouraged. At present, KINFRA operates over 20 Industrial parks, of which three are joint ventures. All these parks offer basic industrial infrastructure such as developed plots, well-laid roads and adequate water supply KINFRA as operators of the park, has also received license status for electricity distribution in some industrial parks. 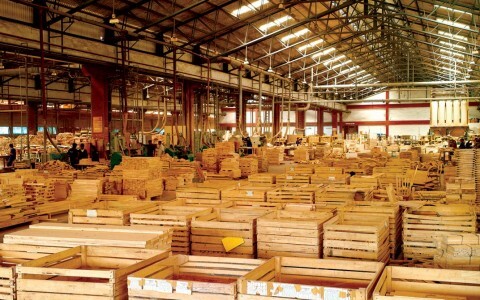 Several industrial parks have standard design factories which offer plug-and-play facilities to the entrepreneurs, and incubation facilities to foster entrepreneurship and technology development. KINFRA proposes to develop Industrial Development zones (IDZ) around the major Airport / Seaport to attract investment to the State. These IDZ are being identified in Thiruvananthapuram, Kochi and Kozhikkode. Approximately 3000 acres of land has been identified. In the next two years KINFRA proposes to acquire 500 acres at a total estimated cost of Rs.575.00 crores. In all, KINFRA proposes to build approximately 7.00 lakhs sq.ft area at a total project cost of Rs.140.00 crores. The expected investment from the above is around Rs.350 crores and approximately 700 units are expected in these built up spaces. A Technology Innovation centre is being set up in KINFRA Hi-Tech Park with an area of 1,25,000 sq.ft with an estimate project cost of Rs.32 crores. 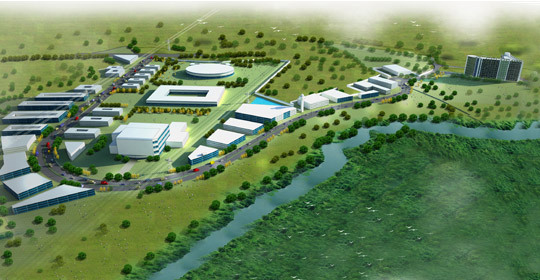 Around 250 enterprises are expected to grow up in this innovation zone with an investment of over Rs.75.00 crores. 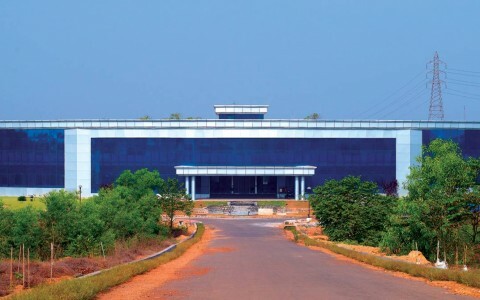 KINFRA has identified 73 acres of land in Palakkad District for developing infrastructure facilities for Food Processing as well as Agro-based industries. The proposed project will be implemented under the Mega Food Park Scheme of Ministry of Food Processing Industries (MFPI). The GoI grant is Rs.50 Crores for this project. KINFRA has already obtained “in-principle approval” from the Ministry. For DPR preparation and implementation of the project M/s IL&FS has been appointed as PMC and they committed to commission the project on 25th Feb2018. The estimated cost of this project is Rs.121.92 crore. This project is proposed to be set up in 10 acres of land at Puzhakkalpadam, Thrissur District with the assistance of Ministry of Commerce, GoI under ASIDE scheme.we are discussing with GoI and World Gold Council regarding financial schemes for this project. This project proposes to have full-fledged infrastructure facilities for ornament making and its allied activities. The expected project cost is 100 crores. KINFRA proposes to set up an International Convention and Exhibition centre in 20 acres of land at Ramanattukara, Kozhikode district in association with Malabar Chamber of Commerce through various industrialists. The proposed Park will be implemented with equity participation from various industrialists. The expected project cost is 110Crores, without land cost. KINFRA proposes to set up an International Convention and Exhibition centre in 15 acres of land at Kakkanad, Ernakulam district with assistance from the ASIDE scheme/GoK. The expected project cost is Rs.71Crore, without land cost.